Cetol 1 is a premium, translucent exterior wood base coat that can be used with Cetol 23 Plus. Its superior alkyd formulation offers excellent penetration and adhesion to vertical wood surfaces. 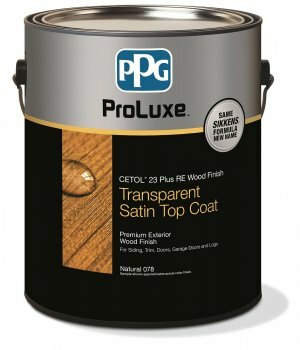 Premium translucent exterior wood basecoat to be used with Cetol 23 Plus. Can also be used alone or with other products. 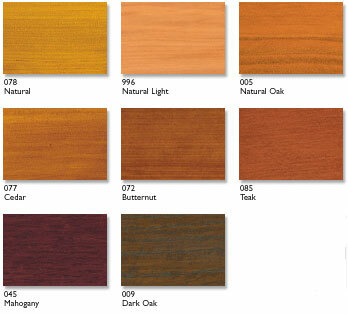 Siding, Trim, Entrance Doors, Garage Doors, Windows, Log Homes, Outdoor Furniture, Fences. Superior UV Protection, Highly Transparent, Water Repellent, Weather Resistant, Flexible, Breathable. *Cetol 1 RE is available where reduced emission products are required.